Book Boundless Weddings for Your Doctor's House Wedding Now! Congratulations on choosing the Doctor’s House as your perfect wedding venue! Boundless Weddings’ very own Jason Wilton was married there in June, 2016, and absolutely adores the location (check out his wedding video below). It’s this familiarity with the stunning Kleinberg location that makes Boundless Weddings the perfect company to capture your special day. Even The Doctor’s House agrees – as we are the official photo and film vendor for the venue. This means you’re in great hands! We’ve shot dozens of weddings at the venue and surrounding areas, with dozens more booked for the next twelve months. We know every nook and cranny of the Kleinburg area, and this local knowledge means that we can guarantee stunning, unique and unrivalled photo and video that you’ll cherish forever. 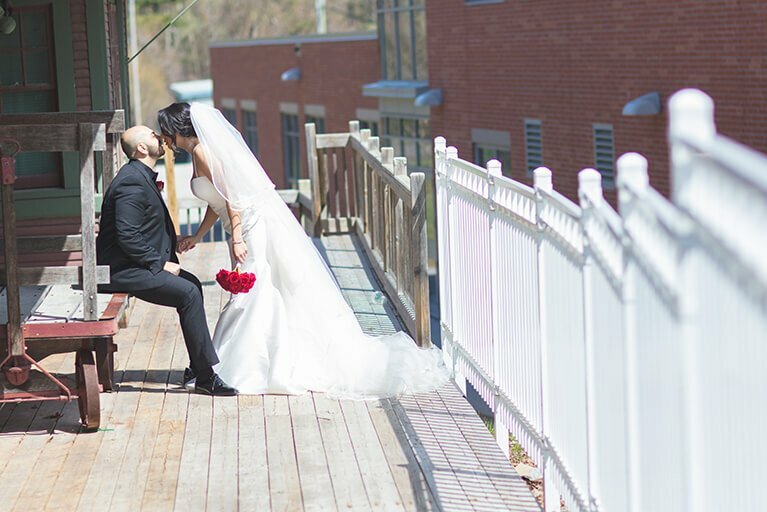 Kleinberg is a treasure trove of photo and video hotspots, making it the perfect location for any couple’s big day. Thanks to our exclusive partnership with The Doctor’s House, and our extensive knowledge of the local area, Boundless Weddings knows all the best locations to capture unforgettable memories. To give you some inspiration, and showcase the possibilities on offer, we’ve created a quick list of our top 5 favourite wedding photo and video locations in Kleinberg. Your wedding venue is one of the most visually stunning areas in Kleinberg, thanks to its beautifully quaint architecture, gorgeous gardens and much more. There’s something here for every kind of wedding shot, from formals to bridal party photos to intimate bride-and-groom shots – so much, in fact, that it’s entirely possible to hold your entire photo and video session at this single location and still see incredible results! The McMichael Canadian Art Collection is a one-of-a-kind gallery, focusing on the work of Canadian artists, Indigenous art and much more. 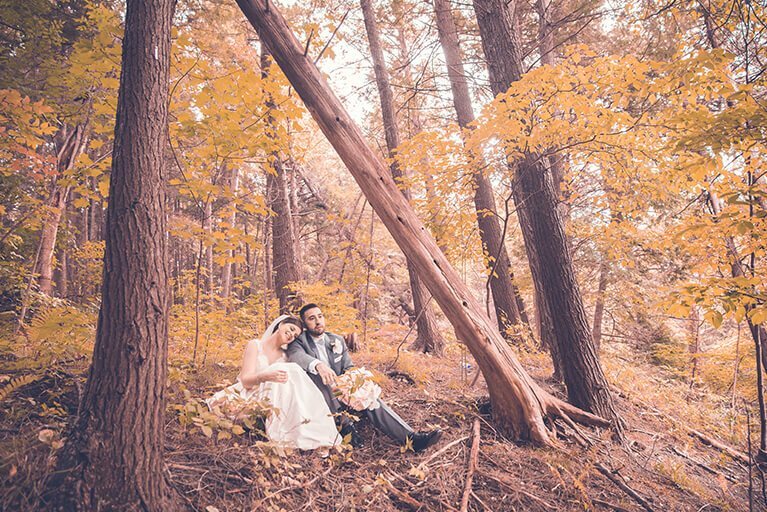 Its stunning location is set upon 100 acres of beautifully forested land on the banks of the Humber River, making it an unparalleled backdrop for your wedding photo and video. With beautiful trails, flawless grounds and historic log cabins all making perfect scenery for your shoot, you’ll be set for a unique and unforgettable experience. 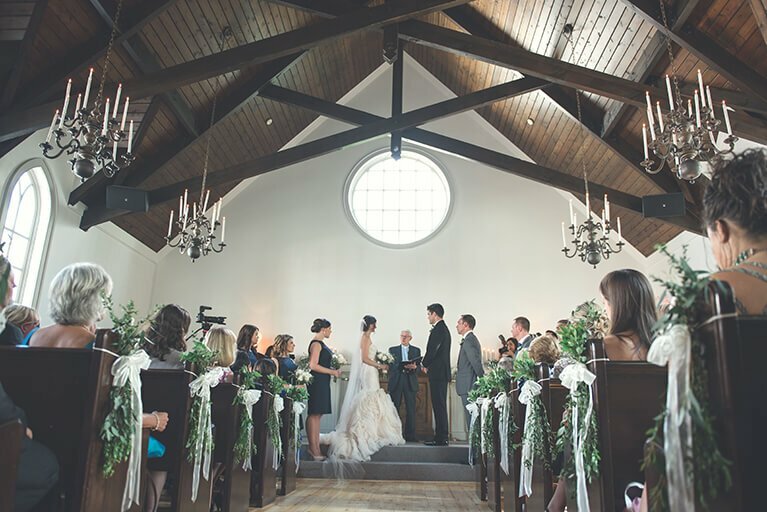 Known within the industry as the unofficial capital of weddings in Ontario, Kleinburg village is an historic village that stirs up feelings of romanticism, wonder and times gone by. The village’s laid back, welcoming personality is on display throughout, with modern stores and vintage locations living side by side in perfect harmony – offering some stunning opportunities for your wedding photo and video. 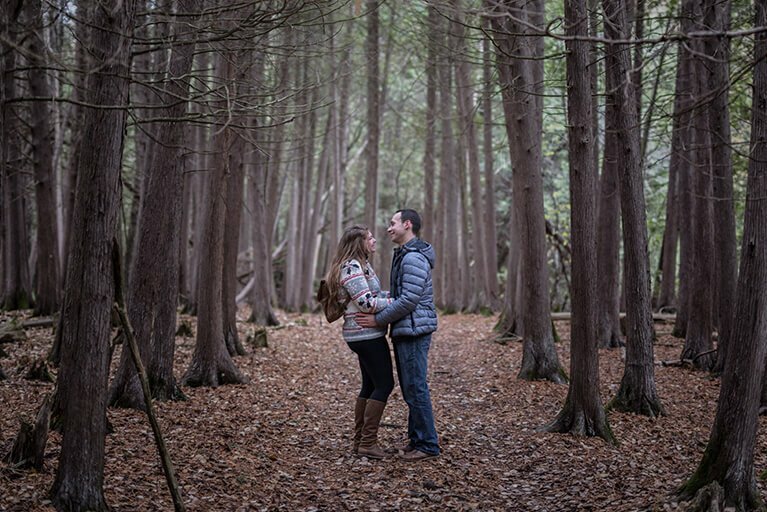 With so much beautiful forestry and woodland in the Kleinburg area it can take a lot to stand out as a shoot location, but the Kortright Centre for Conservation manages that with ease! Best known for being Ontario’s premier environmental and renewable energy education and demonstration centre, the Kortright Centre finds itself located within acres of beautiful forest, trails and hidden nooks! Note: ALL Doctor's House Couples will Receive a MINIMUM $250.00 Discount on Our Regular Pricing. Contact Us for More Details.